Kumarakom is idyllic for handcrafted merchandise. The tiny shopping corners crammed along the narrow sidewalks of the streets are packed with authentic handmade works. Take your pick from artistic brass sculptures or intricate handmade jewellery. Or bring home a vibrant Kathakali mask and adornments carved out of coconut shells. 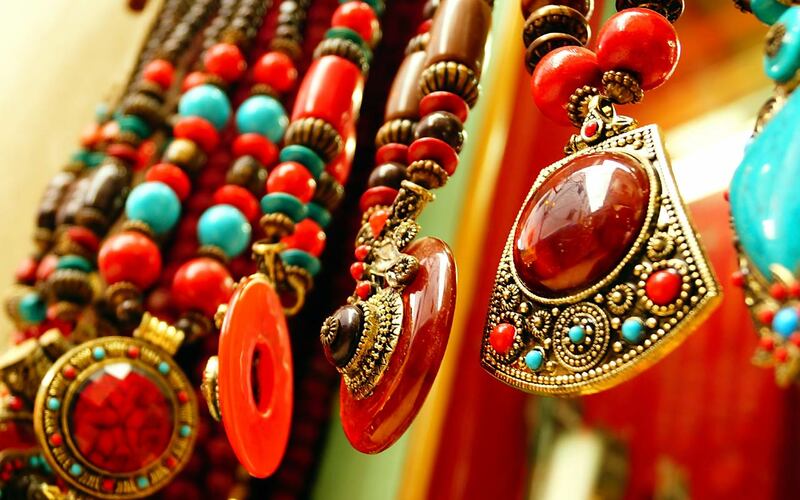 For more, stopover at Cochin, a city with a rich shopping culture catering to diverse needs.